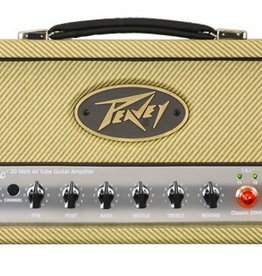 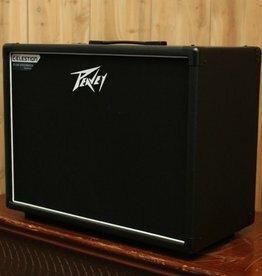 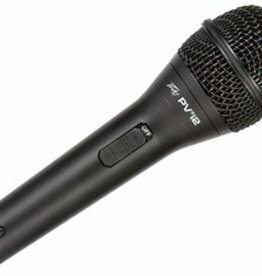 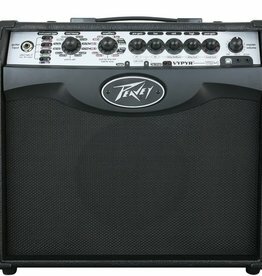 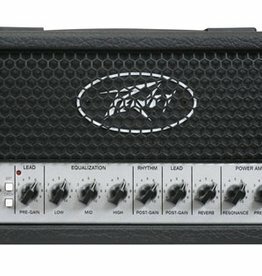 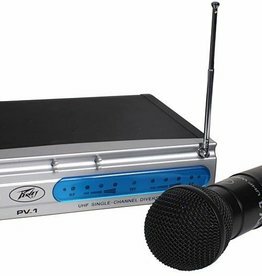 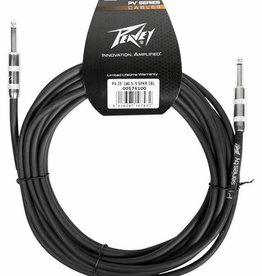 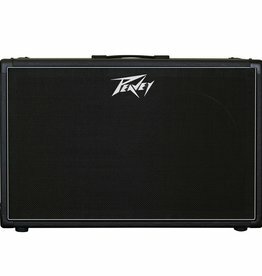 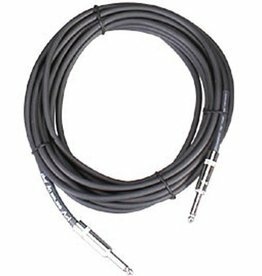 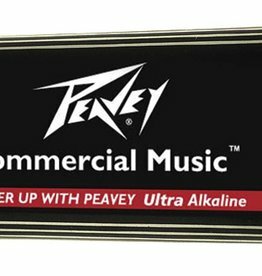 Peavey AA batteres are specially designed to meet the exacting standards of performing musicians. 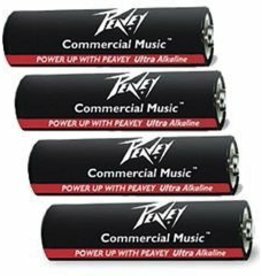 Ultra-alkaline Commercial Music™ batteries. 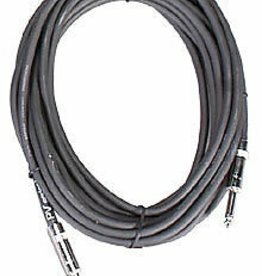 Sold in pack of four.